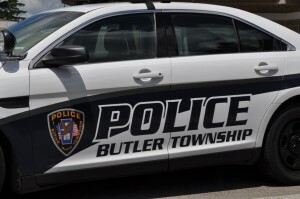 Butler Township Police are reminding residents to keep their vehicles locked after a series of recent ransackings. Officers say several vehicles were entered into overnight on Monday in the areas of Morningside and Dolphin drives. Police did not detail what, if anything, was taken. More vehicles were then reportedly ransacked overnight Tuesday into Wednesday. Many, if not all, of the vehicles were reportedly unlocked. Residents are reminded to keep their vehicles locked at all times. The post Twp. Police Urge Residents To Lock Their Vehicles appeared first on ButlerRadio.com – Butler, PA.